Science by Design competition – it’s your choice! The Science by Design Competition has concluded yesterday (21 October 2019). Now, it is your time to judge! All CBNS staff and students are now able to vote for their favourite design. 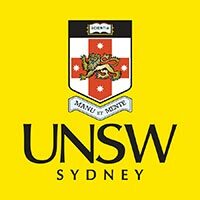 The winner of the People’s Choice Award will receive a gift card worth $50 and will be invited to receive their award at the 2018 CBNS Annual Research Workshop, with the cost of accommodation to be covered by CBNS. 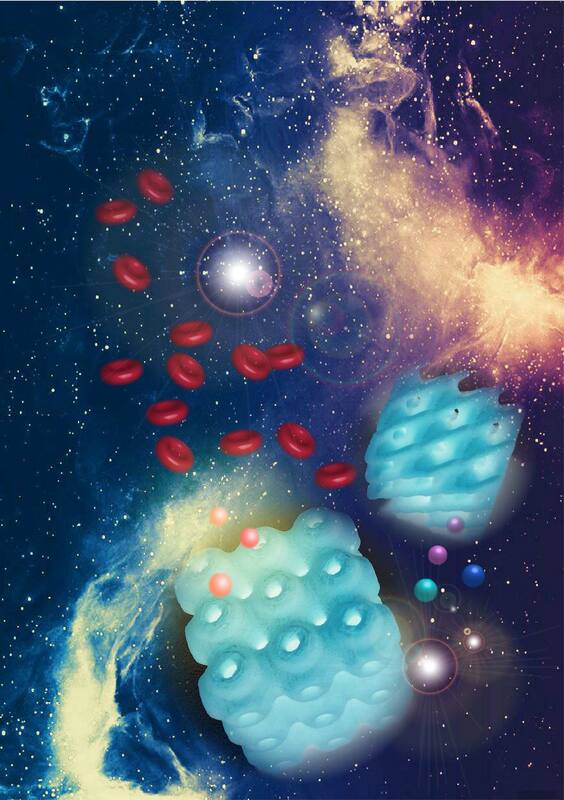 The CBNS will feature the People’s Choice Award winner as well as the First Prize entry in the 2018 Annual Report, with attribution to the creators. The judging period starts today and concludes at 5:00 pm on 4 November. The creativity of the design – How unique is the design? The effectiveness of science communication – How easy is it for you to grasp the concept of the artist’s work? 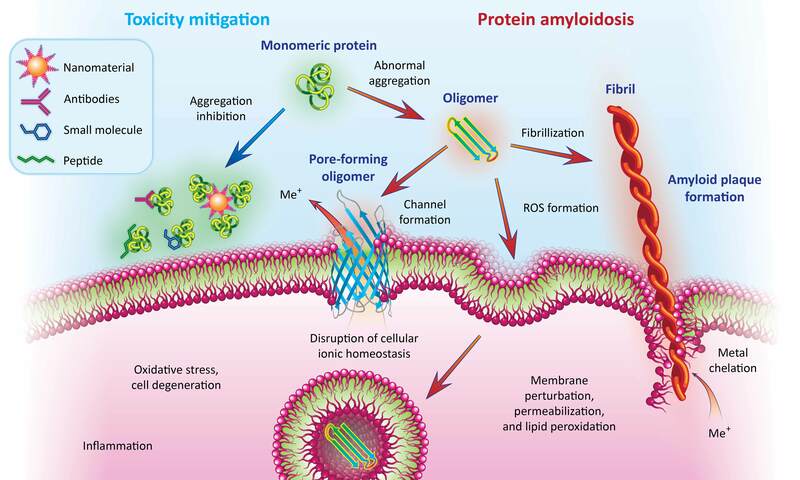 Amyloidosis is a biophysical phenomenon with profound biological and pathogenic implications. 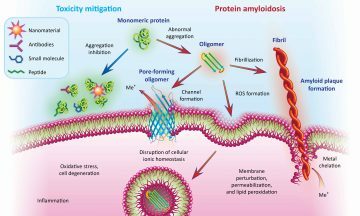 Among the various mitigation strategies developed to date, nanomaterials, antibodies, small molecules and short peptides possessing certain structural and physicochemical traits have emerged as promising candidates for the detection, prevention and treatment of amyloid diseases. Entry 3: Tumour-stroma co-evolution in oxidative stress and potential roles of scavengers. 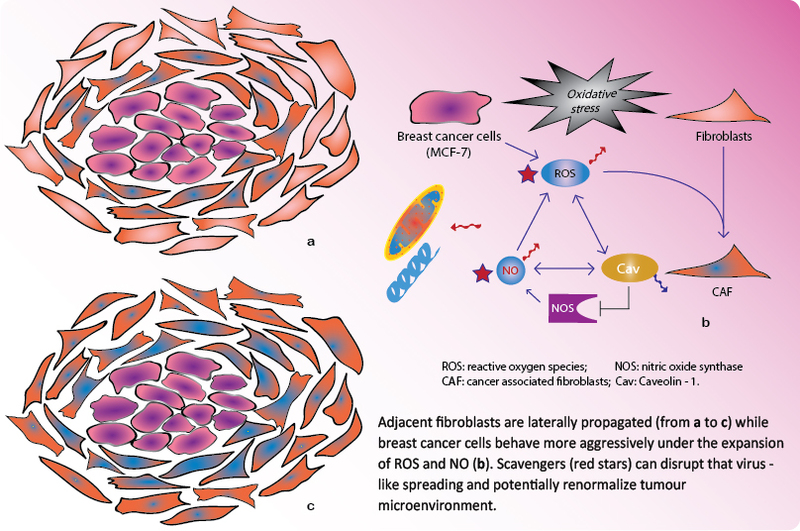 Oxidative stress drives changes in stroma in breast cancer. 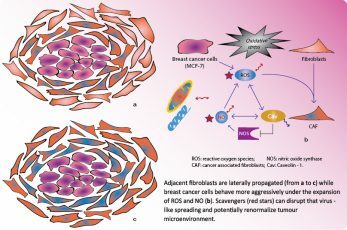 Elevated levels of ROS and NO lead to the expression of cancer phenotype of fibroblasts and damage cellular machinery, i.e. mitochondria and DNA. The cross-talk with caveolin – 1, one marker in low treatment outcome, is beneficial when scavengers are employed. 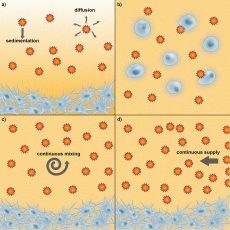 How much do we actually know about the bio-fate and bio-effect of various exotic nanostructured materials when they enter our body? 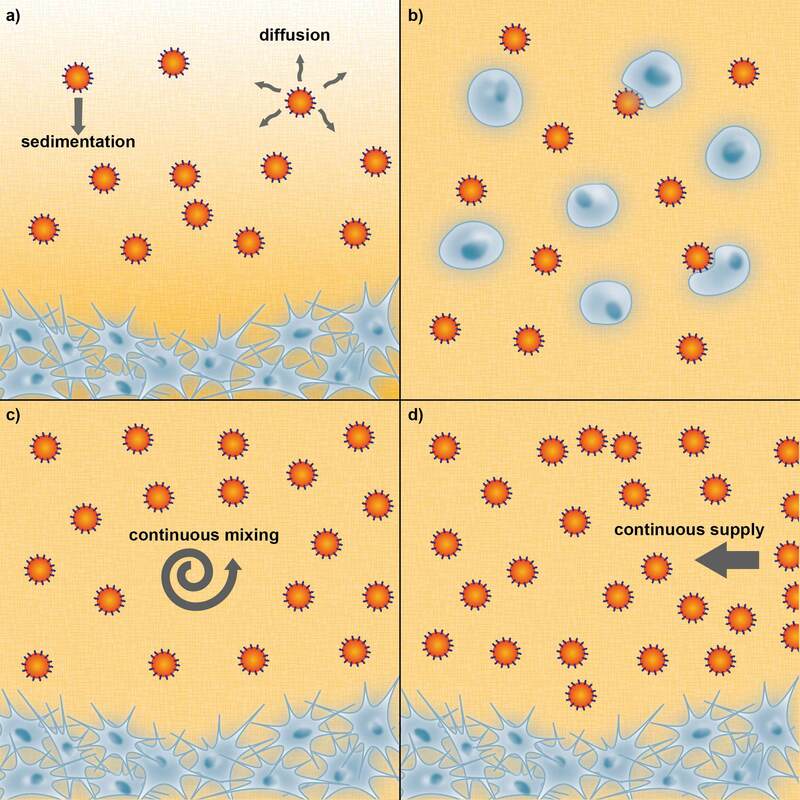 The launching of a systematic exploration using transparent, biomimetic tissue platforms will generate critical insights into the relationships between nanostructure and biological behaviours that enable viable therapeutic designs.